Mercury creates havoc during Pisces season and beyond, swim the tides with these dates in mind! It’s a wishy washy Mercury Retrograde in Pisces ahead, with some important interactions with Neptune and the new moon! Just ahead of the new moon in Aries, pile-up in Pisces! April 16th 2019 (11.58 BST) 24th 2018 – Mercury out of shadow 29º 38′ Pisces! Aries or Aries Rising – Your Horoscope Is Here! Taurus or Taurus Rising – Your Horoscope Is Here! Gemini or Gemini Rising – Your Horoscope Is Here! 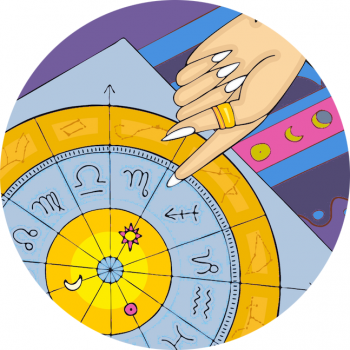 Cancer or Cancer Rising – Your Horoscope Is Here! Leo or Leo Rising – Your Horoscope Is Here! Virgo or Virgo Rising – Your Horoscope Is Here! Libra or Libra Rising – Your Horoscope Is Here! Scorpio or Scorpio Rising – Your Horoscope Is Here! Sagittarius or Sagittarius Rising – Your Horoscope Is Here! Capricorn or Capricorn Rising – Your Horoscope Is Here! Aquarius or Aquarius Rising – Your Horoscope Is Here! Pisces and Pisces Rising – Your Horoscope Is Here!